We’ve been searching for the perfect LED light to compliment our folding tent units for a while. Our search centered on an LED light that is cost effective to buy and use, with a good full light pattern. 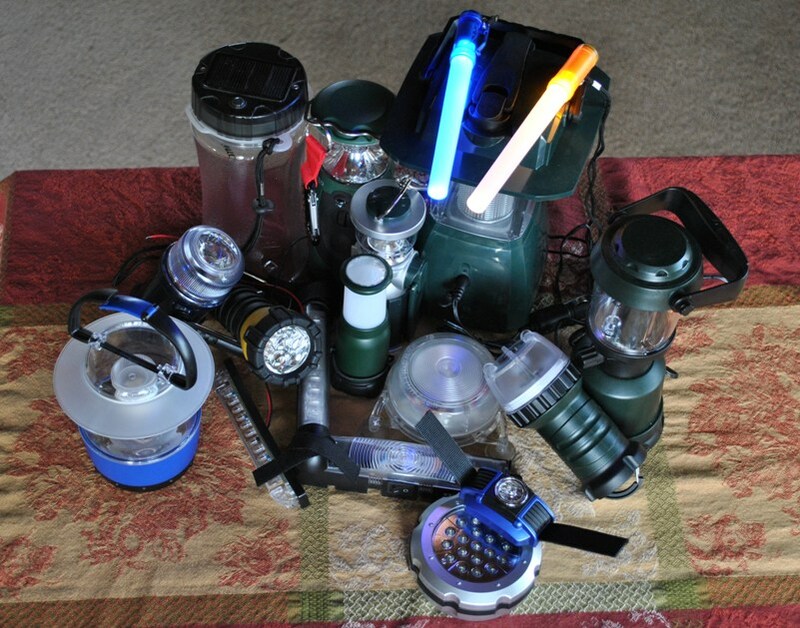 Our first search revealed many table top lantern styles designed to throw their light out to the side, but surprising few for overhead usage with a good broad flood light pattern. 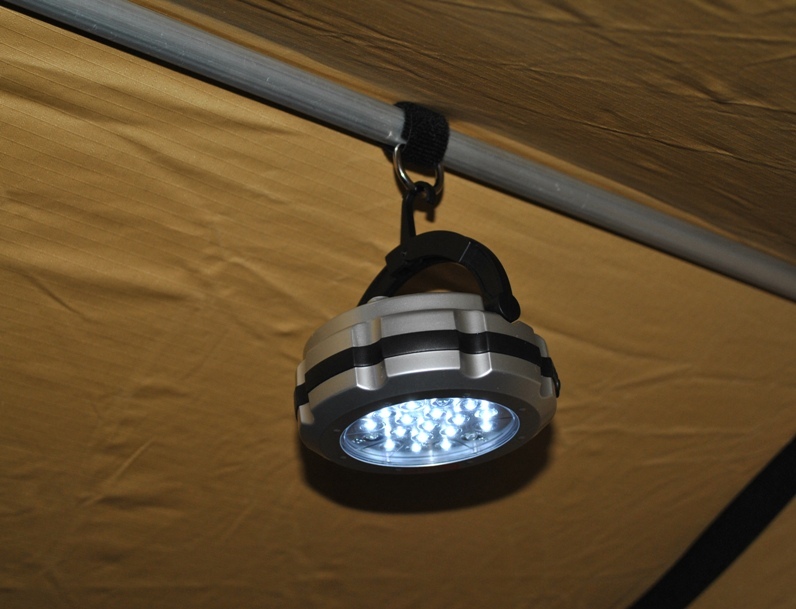 What we’ve found is a very versatile LED light that is perfect for our folding tent unit and camp lighting needs. It’s a 19 LED light that is four-way chargeable; dynamo, USB cable or 12V / 120V adapter. You can initially charge it at home for up to 10 hours of light. 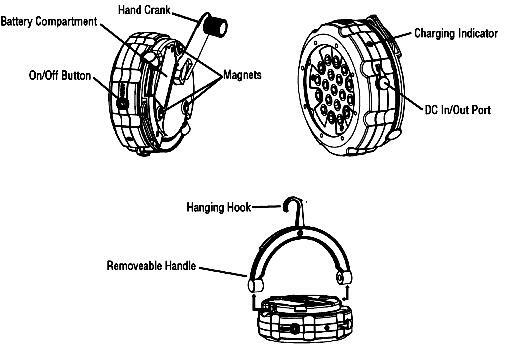 Then a 2-3 minute crank gives you 40 minutes of light or with the optional 12V DC adapter just plug it into your vehicle for another full charge. It has a nice built-in retractable hanging hook and built-in magnets for attaching it to metal surfaces. This dynamo light has a great feature that many don’t, if its internal battery stops holding a charge, it’s replaceable.